We are continuing with our steady gigs and have some new things happening in the next month. I am happy to introduce Ted’s Jam Band playing my original compositions fusing rock, blues, funk, and jazz. Here is a link to one of my songs “Street Walking” recorded in Reston last month and another link to a mix or originals and covers recorded last October in Frederick. The Jazz Jam continues at the Main Cup. Middletown from 7:30 to 10:00 PM. Bob and Kim have installed sound soak panels in the bar area. THE ROOM SOUNDS GREAT! Thanks, Bob and Kim! 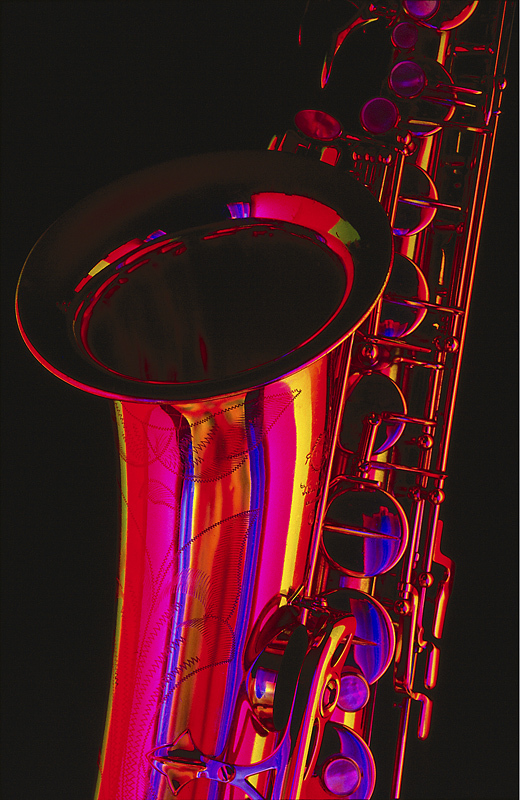 We continue the Valley Jazz Jam every Thursday there from 7:30 to 10:00 PM. 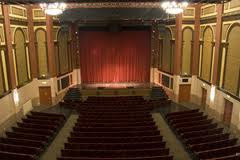 Thursday Feb 25 : Jordan Clawson - keys, Howard Burns - drums and reeds, and me on bass. 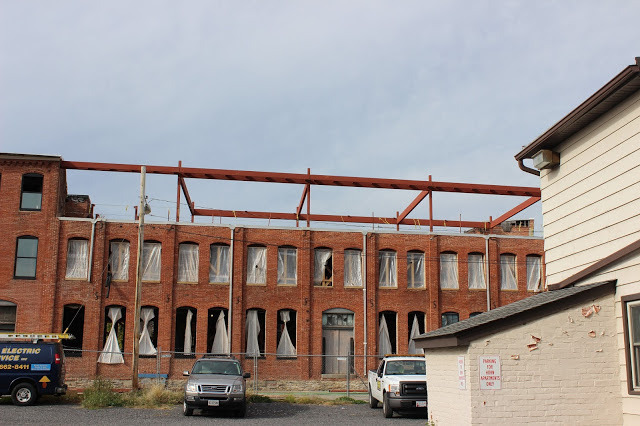 Most home buyers here in Frederick and all over the country start by searching the internet for homes they like in areas in which they want to live. That is a good thing! There are some really good resources out there for home searching. However, to give yourself the best chance of a smooth transaction, follow these guidelines. 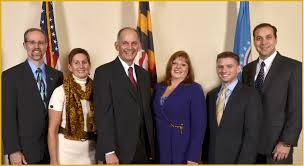 In Maryland, we are fortunate to have buyer representation in real estate transactions. That means that a real estate agent can act as your buyer’s agent representing you (and you alone, not the seller). Information on the internet - even the big sites like Zillow and Trulia - can be very wrong about home values and can be days or weeks out of date with changes to a listing. The good news is that in most cases the buyer's agent is paid by the seller's agency at settlement! Be sure to ask your agent about any exceptions. Sign a buyer agency agreement and work with your agent set up an automated search that will bring listings into your email inbox each day. The agent will send you the most up to date and accurate listings. Find a reputable and skilled lender. Your agent can recommend local lenders who have a strong record of successful loans and know the local programs. Have the lender pre-qualify you and tell you how much you can afford to spend on a house. Once your know your maximum house price, talk with the lender about your personal comfort level with different monthly payments. The lender can then help you find a comfortable house price for your budget. Decide how much you can afford to put down on a home and which type of loan is most advantageous for you. Be sure to check with your lender first before doing anything that might effect your credit score such as open new credit card accounts, pay off loans or buy a big ticket items such as high end appliances, a car or boat. 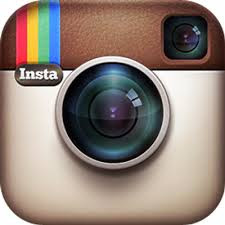 Have your agent send an example home listing to the lender and get a full cost estimate of all your closing costs. Avoid surprises and take stock of the cash you will need to close. Ask about seller closing help. Take your agent with you to open houses and new home construction model homes. Find out why it's possible that if you sign into an open house or a model home without your agent, it could cost you more money. Spring is the busiest time of year for home sales both here in Frederick and in most areas. Families with children want to get moved in before school starts, and buyers who waited until after the holidays, want to get started. The warmer weather brings out some folks who start off browsing and end up buying. However, along with the higher prices and the quicker sales that generally occur in the spring, sellers and buyers alike face increased competition. If you are hoping to capitalize on selling when there are more buyers in the spring, don’t wait to get your property in shape to sell. Here a few strategies to help you. Choose the right listing price. If you want a quick sale, your realtor can advise you on an initial listing price that accurately reflects your home's value in the current market. If your price is too high, your home will be bypassed in favor of other homes on the market with more updates and lower prices. If you list early in the market – February to early March,competition is lower. Your home will enjoy a greater chance of attracting buyers' attention. If your home is behind in maintenance, consider having a home inspection before listing it. You can be made aware of, and correct, some issues before a contract is at stake. 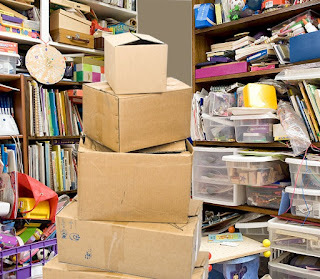 Clean, declutter & organize! 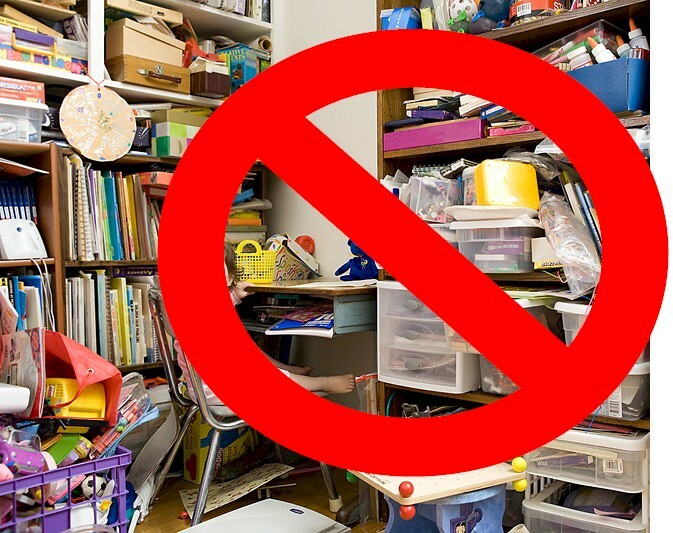 Buyers will be put off by clutter,dirt and messy spaces. First impressions are key! Get your home in prime condition early in the process and that will increase your chances of getting an offer. As soon as it’s warm enough, give your front and back yards a landscaping makeover. Buyers will be drawn to properties with welcoming, colorful and comfortable outdoor spaces. Prepare for a quick sale. Have at least TWO backup plans in case your home sells more quickly than you expected. There are no guarantees, but you may encounter a rapid sale and even a multiple bids. 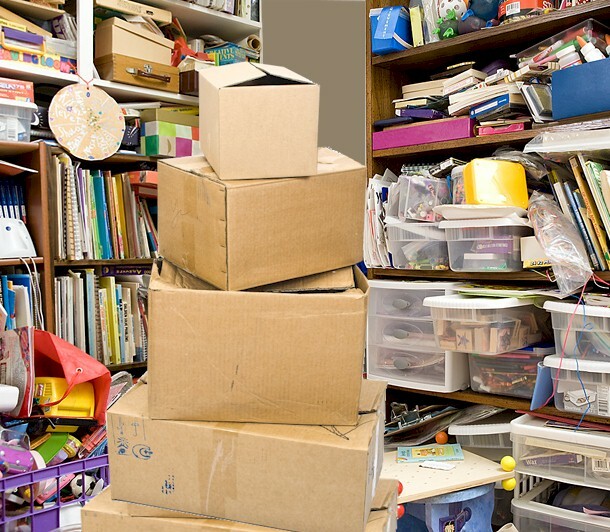 As a seller, you may want to begin packing and planning your move while your home is still on the market. It's cold out there! 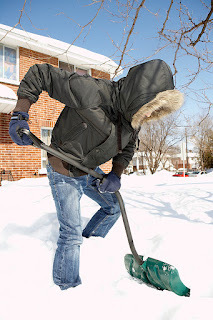 Perfect time to do some of those winter maintenance chores. Ensure that all smoke and carbon monoxide detectors are working. Have your fireplace /chimney swept if necessary. Check your gutters and down spouts if you see ice dams forming during or after a snowstorm. Make sure you have an ergonomically helpful shovel and plenty of snow melt on hand for those snowstorms. Replace your furnace air filter if it is time to do so. Clean your range hood filter if you have one. Check your dryer vent and if clogged, clean it out. 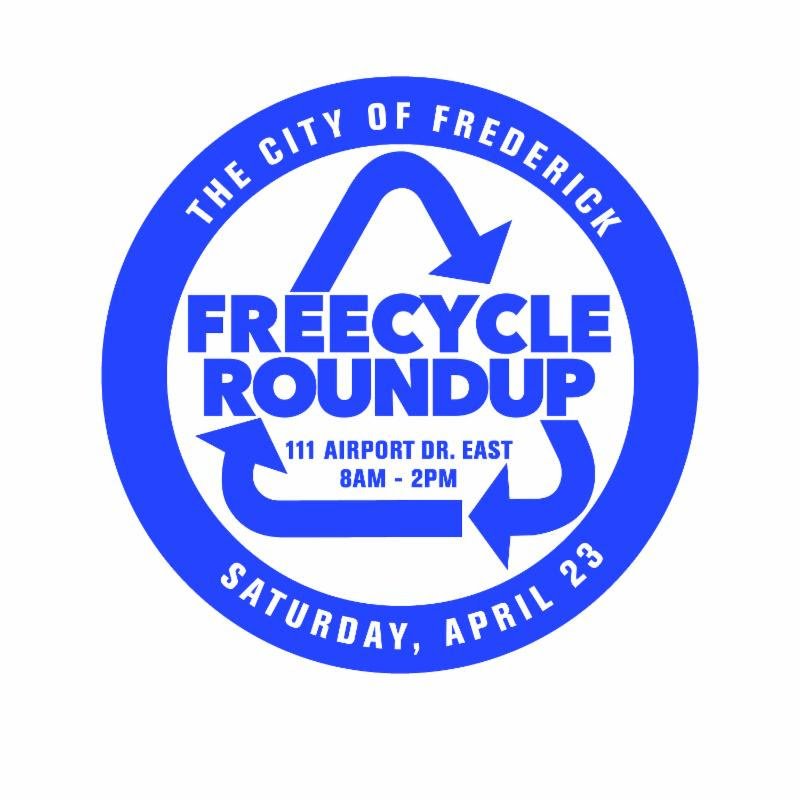 For more details about the upcoming events go to the websites for the Downtown Partnership, Celebrate Frederick, or the Tourism Calendar. Valentines Day Feb 14th Don’t forget your loved ones! Keep up with the progress on the Creek. 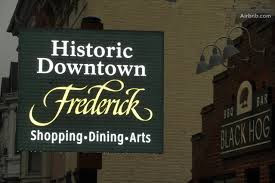 The City of Frederick would like to extend a sincere thank you to the community for your patience as we deal with aftermath of this challenging snow event. The warnings from the National Weather Service were heeded and preparations were made well in advance by the City and the community. 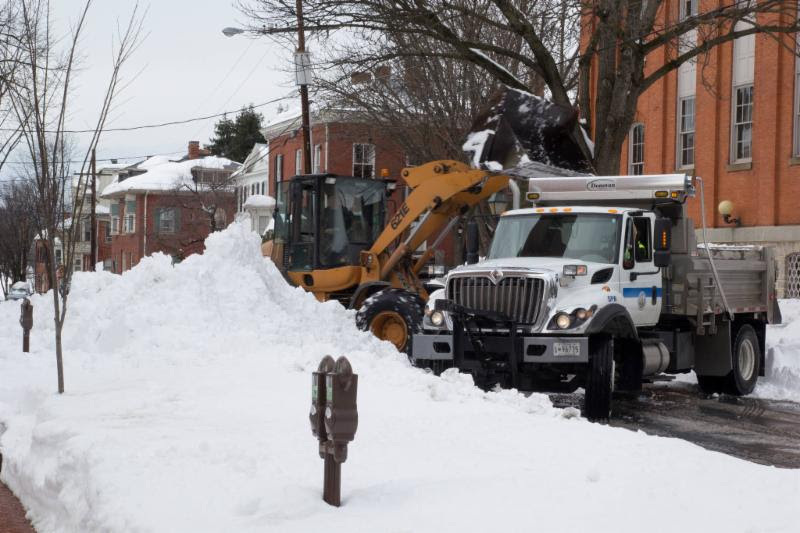 The City Snow Team worked 24/7 for days clearing massive amounts of snow as well as providing assistance to emergency services and keeping snow emergency routes clear. 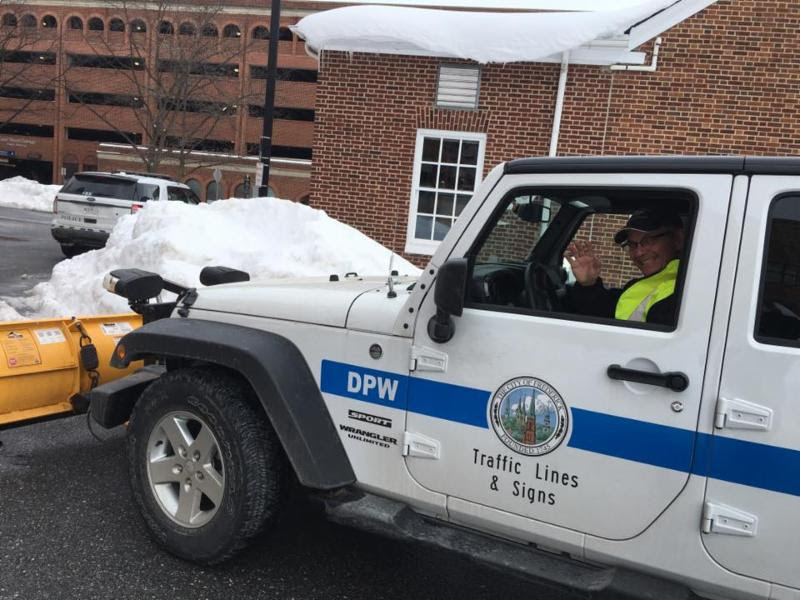 Kudos to the City Snow Team, citizens and businesses for working together. 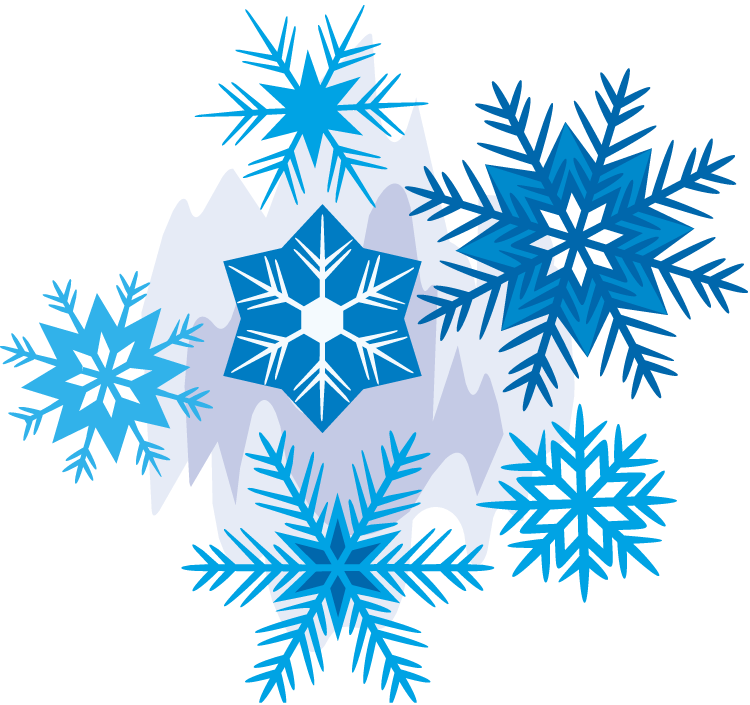 The following video was produced by The City of Frederick's Audio Visual Department and offers valuable advice for snow events. 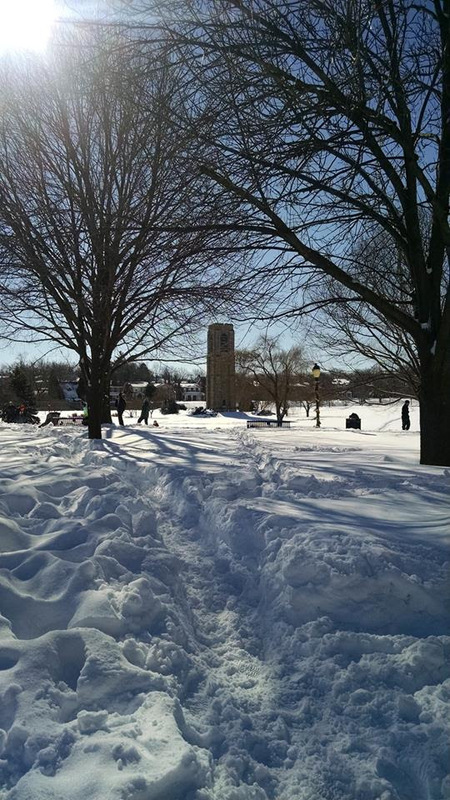 The February Talk to the Mayor will be held on the 4th Tuesday, February 23rd from 2-6 PM. *Limited pick up will be available. The CDC and the State of Maryland have issued a bulletin indicating that the flu is now widespread within our area. The best defense against the flu is the seasonal flu shot and the reports are that this year's vaccine is offering good protection. 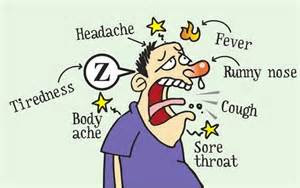 If you did not already get your flu shot medical professionals are saying that it is not too late. Many health insurance plans cover the flu shot 100% and certain pharmacies offer shopping discounts for patients receiving the vaccine. 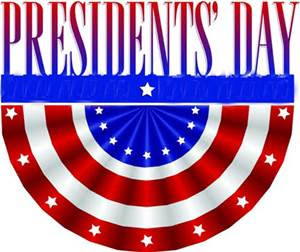 Beat the winter doldrums by joining the William Talley Recreation Center. 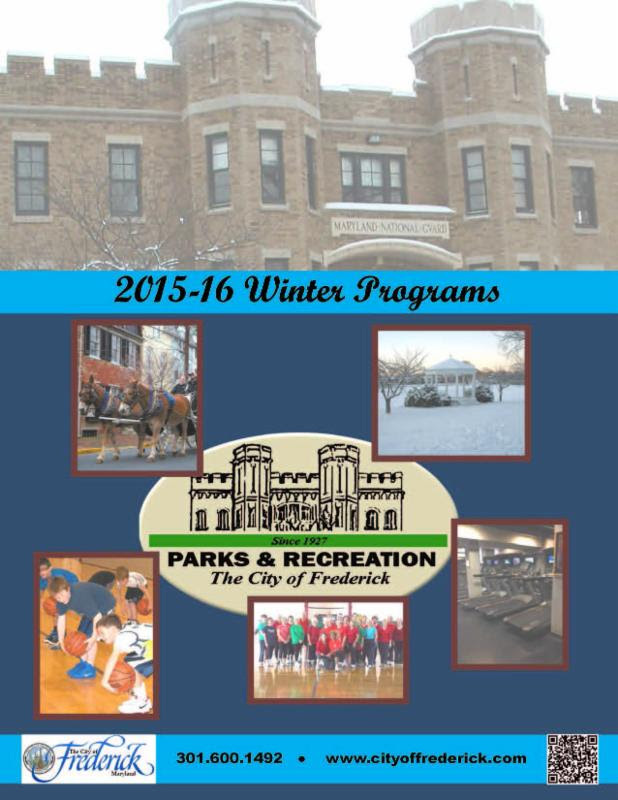 Browse the Parks & Recreation Winter Brochure for classes and programs for the whole family. 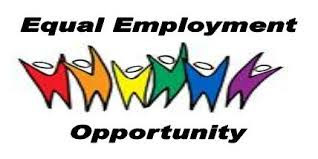 Call 301-600-1492 for more information. 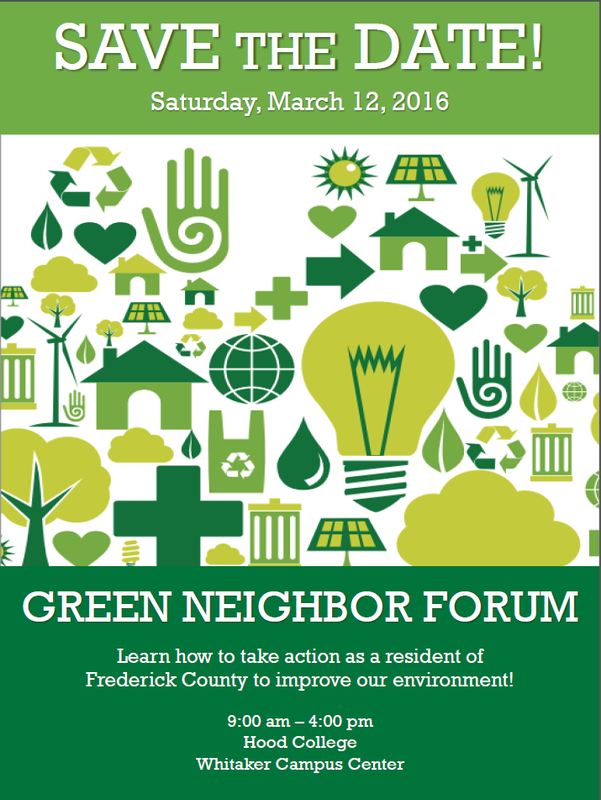 Learn how to take action as a resident to improve our environment! More information forthcoming. Recycling can be a little confusing. 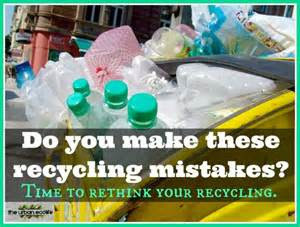 Here are the top 10 most common mistakes that may make recycling easier to understand. FPD & NACs are partnering to offer the 2016 Community Crime Awareness & Prevention SummitSaturday, February 6th from 8:00 AM - 12:00 noon, Hodson Auditorium, Hood College Campus. Registration is required. A $5.00 registration fee includes a light breakfast. Click here for more information and to register. 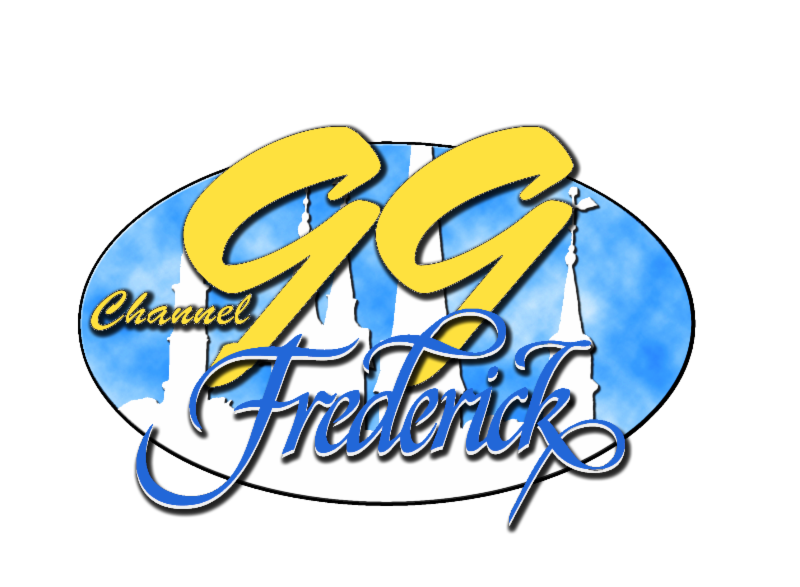 The following videos, produced by The City of Frederick Audio Visual Department, offer advice on popular fraud and scams targeted at senior citizens. 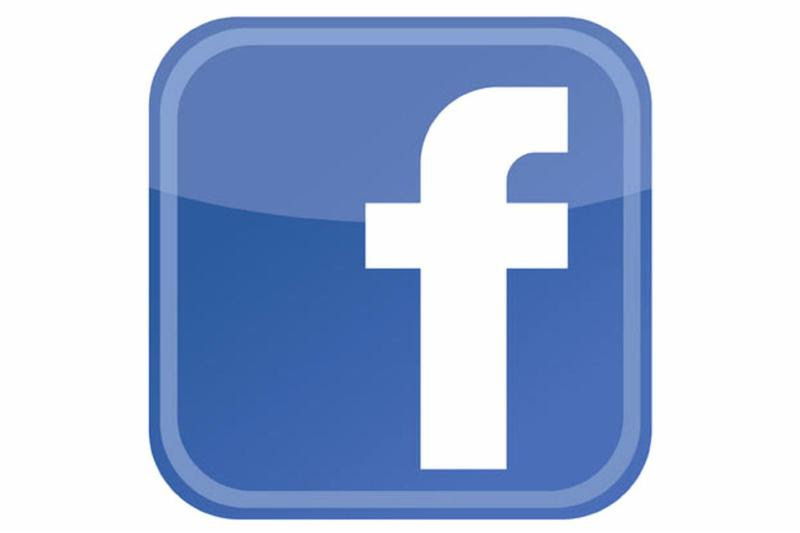 Neighborhood Advisory Council - Get to know your neighborhood! The new NAC 2016 meeting schedule is here. The NAC is a forum for residents to become involved in identifying and recommending changes to improve your neighborhood. Each NAC meets to discuss issues, concerns, and neighborhood projects. To find out which NAC you belong to visit Find Your NAC. 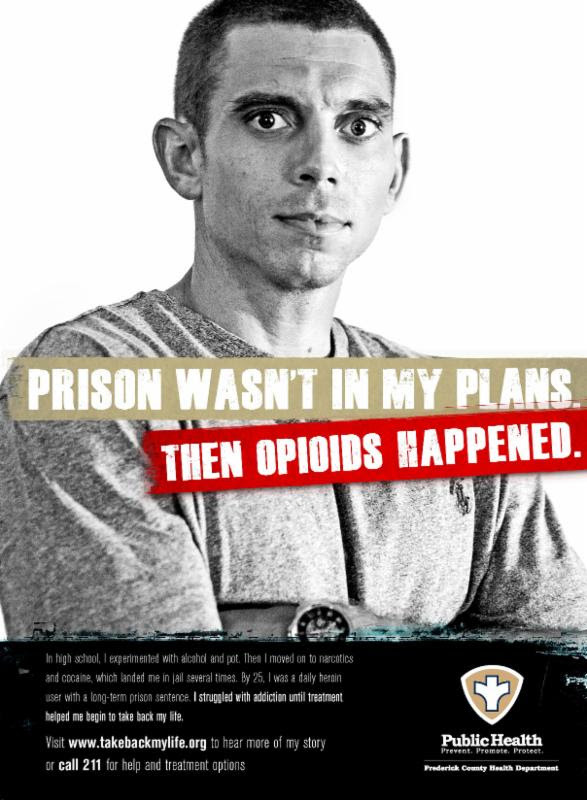 In 2014, 35 people died from opioid overdose in Frederick County. In one year, calls for help with heroin addiction rose 300% in Frederick County. CALL 211 for help & treatment 24 hours a day, 7 days a week. United Way and the Housing Authority want to help you file your taxes for free. 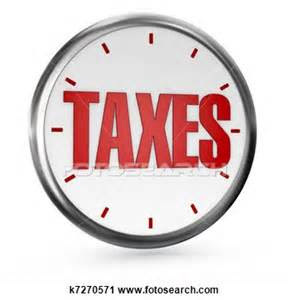 Dial 2-1-1 for an appointment or file online free at MyFreeTaxes.com. You have already paid taxes; don't pay to get them filed!